The way goods are transported hasn't changed much over the last century. Ocean shipping – not planes or drones – comprise 90 percent of the world's trade. Over 50,000 merchant ships are chugging around the world's oceans right now, transporting every type of cargo you can imagine. Liner shipping is the transport of goods by huge ocean ships that traverse regular routes on fixed schedules. Liner vessels include container ships, bulk carriers, tankers, specialist ships, ferries and cruise ships. Container ships carry most of the world's goods. Bulk carriers transport raw materials like coal or iron ore. Tankers transport oil, petroleum and other chemicals. Specialist ships include vessels such as research ships and ice breakers. Ferries and cruise ships are primarily for passengers rather than goods. Liner ships are efficient because they can carry a lot of cargo, up to several warehouses-worth of goods. This makes one voyage extremely efficient and it's the least expensive way to transport goods. Liner ships make a lot of trips during an average year. One large container ship might travel the equivalent of three-quarters of the distance to the moon, which means during the ship's lifetime, it travels the equivalent distance to the moon and back nearly ten times. While shipping has been around for a very long time, today's ships can carry more cargo and are more fuel efficient. Capacity: Liner ships can carry a lot of goods. This is one of their key advantages over air shipping. Also, the shape of what you need to transport doesn't matter. You can pick the ship to match your cargo. Heavy machinery, cars, and plastic bottles for recycling can all be carried on a liner ship. Cost: Shipping is simply the cheapest way to transport goods, which is why its a method used by many companies. If time isn't important, a ship is the way to go. Also, if you don't have an entire shipload, you can share space and cost on a cargo ship with other businesses. Speed: It's not the fastest way to get cargo from one place to another. That's the major downside of liner shipping. An air shipment may take one or two days, while a liner shipment could take a month or more. Reliability: Ships are unreliable in terms of time of arrival. They run on a weekly schedule and delays can be common. 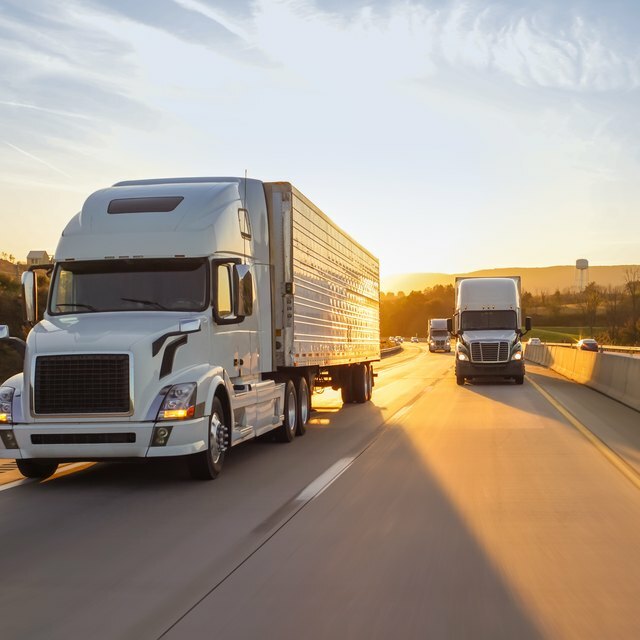 They are reliable in terms of maintaining the quality of the goods they are shipping, but if customers are waiting on the other end, it could hurt your business if you rely only on ships. Ship technology continues to improve, and shipments made by ocean will likely be faster one day. Today they remain a cheap source of transport for a huge amount of cargo, but if you want something delivered quickly, ship it by air.